Weekly interviews with artists from all genres for an insider look into their creative lives. How do they manage their creativity? Where do they find time for art in between their normal daily demands? How are they earning money from their art? What opportunities exist for artists in today's world? These and other interesting questions are explored with our weekly guest. Katia Kyte is a fine arts artist originally from Russia but now living America, painting mostly in oils. She’s a delightful woman, who splits her time between a gallery worker, her art studio and her young daughter. She talks openly about how important personal development is to her art journey, as well as continued learning. How visiting democratic Germany led to her studying languages instead of medical science, like her doctor parents. 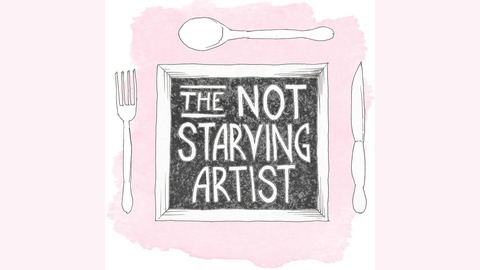 How she took the time in America, as a young au pair, to ask herself what she really wanted to do with her life, which led to her exploring art as a career. 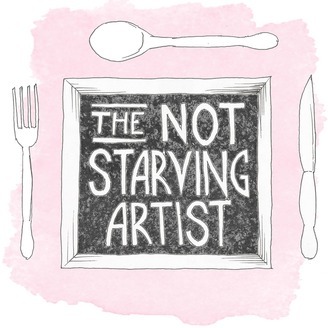 Time management as a working artist with a young child, and how learning how to say no, how to prioritise and how to stick to a routine works for her. Her secret technique to being ok with a messy studio - apparently it works on a messy house too! How she integrates her young daughter in her art life. Trust yourself and be yourself.